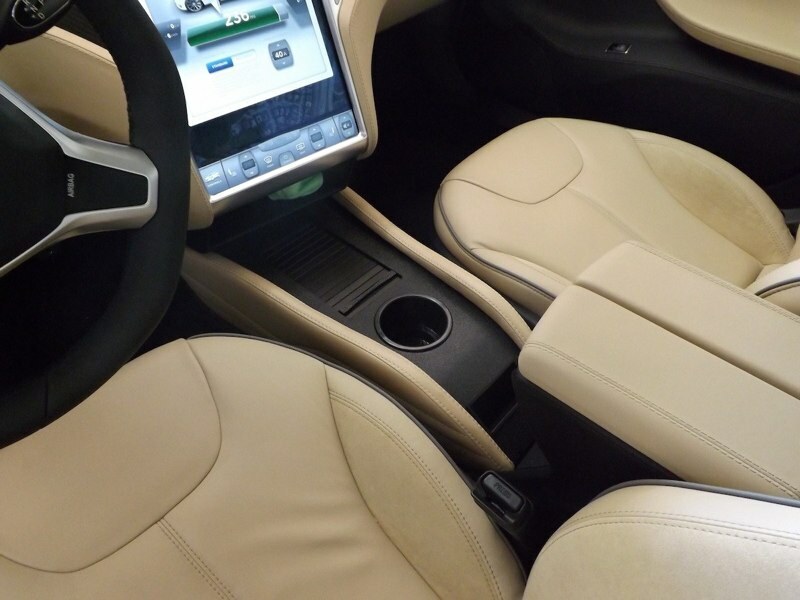 Did you realize the Tesla Model S is sold without a center console? Well it isn’t. It has a center console; it’s just a fairly useless tray. When sitting in the Model S, we were so blown away with the technology surrounding us, we didn’t really realize we were missing a cup holder. Someone apparently did, though. Teslaccessories has just launched the first of its aftermarket offerings for the Model S, The Center Console Insert (CCI). The aftermarket cup holder and storage bin mimics the lines and design of the Model S and fits into the standard center console tray area. It’s not a bad idea, really. It’s got a place for a single cup and a cubby for your iPhone and such with a retractable cover. Teslaccessories will match the color of the tray to the interior color of your Model S as well. Teslaccessories hopes to expand into more aftermarket parts for the Model S and then to other Tesla models in the future. With more than 5,000 Model S units on the road so far and a lengthy waiting list to get the sleek EV, they might have a lasting business. If you’re interested in fitting a cup holder and storage bin to the center console of your Model S, you can order online but only by invitation for now. 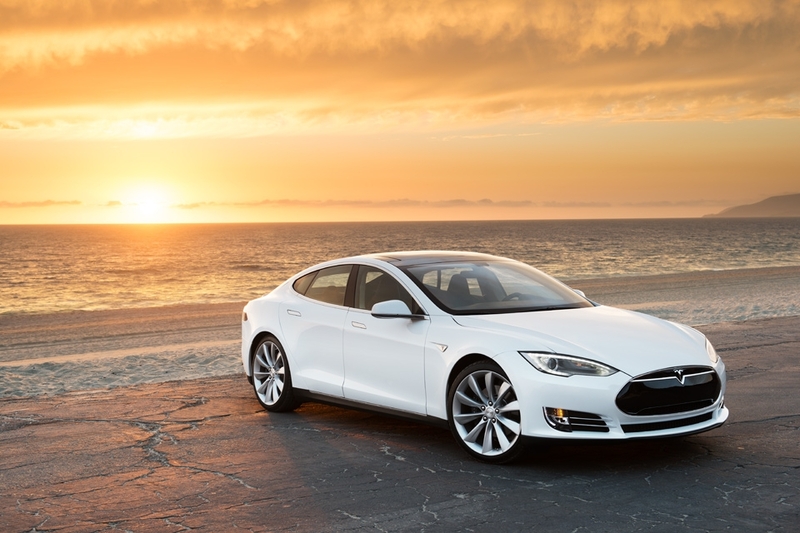 More on Tesla: How about a gull-wing crossover?